Haven't written in a while, so I'm going to write a short review on a recent anime movie I saw not too long ago — Sakasama no Patema, or better known as Patema Inverted. I've never really done an anime movie "review," so here's a first. It will be a short post on aspects that I enjoyed watching, and aspects that I disliked. So please enjoy! In this day and age, like most people, I'm pretty much glued to my mobile device. 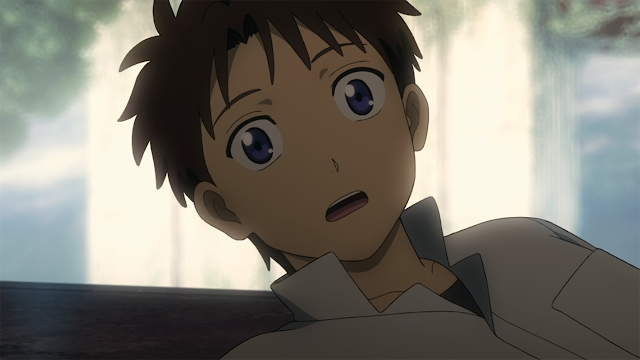 Truth be told, whenever my attention span gets the best of me while watching certain types of anime, I'll check out what's going on in the world on my Twitter timeline. Patema Inverted however had me glued to my screen throughout the entire movie without me having the urge to check my phone - an impressive feat for me! What got me was the plot, I found it so... different from what I'm accustomed to watching. 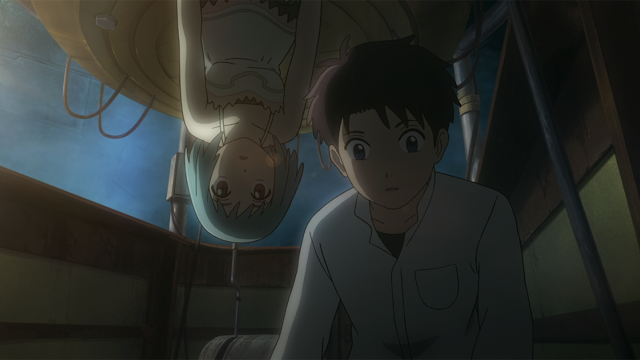 The movie is about two individuals from different worlds who accidentally meet each other, the twist is that these two individuals physically manoeuvre through opposing forces of gravity. Obviously I'm putting the plot in simpler terms, but that's basically the gist of what the movie is about - there are a lot more layers that I left out. You have the people who live via the regular forces of gravity on a propaganda infested world called Aiga, then you have the "inverts" who live in a secluded underground world away from Aiga. I guess I was captivated by the instant companionship of the two main characters who come from different worlds, and seeing how their encounter unfolds this catastrophic domino effect. 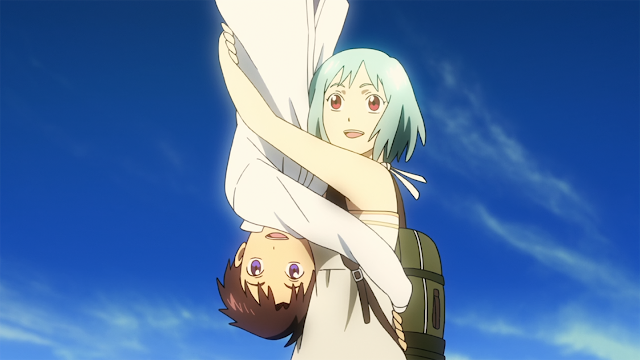 I loved the main characters, who were Patema and Age. 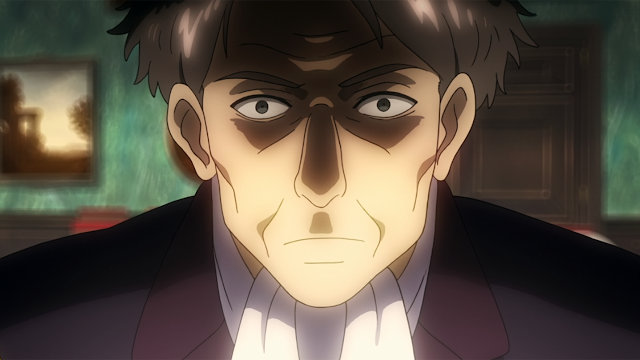 Patema came from the the underground civilization, and Age is from Aiga. In a town were everyone was conformed to think a certain way and find disgust in the "inverts," Age was the outlier. 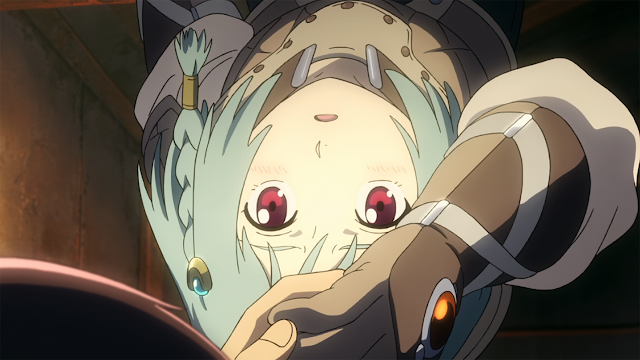 When Age met Patema, who happened to be an invert, you would think that their relationship would go no further than locking eyes with one another; yet their connection seemed to stem from compassion, more so than fear. In the world we live in, it seems like everyone's separated from group to group. It's refreshing to see two people from different worlds getting along, protecting each other, getting to know one another... rather than the alternative. 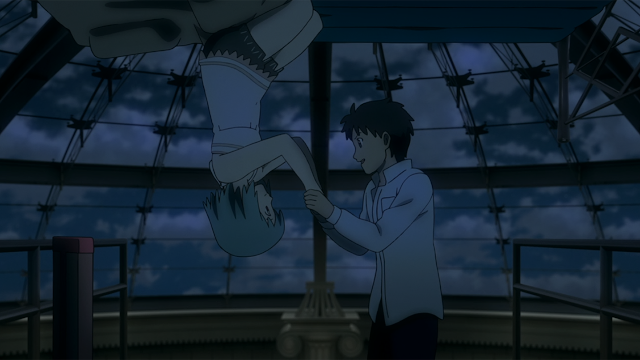 Patema Inverted was done by Studio Rikka, they don't seem to have a long resume of work but I have seen Eve no Jikan. The visuals were fine, enough to keep me in awe of the film. I thought the underground world looked spectacular the way they decided to bring the backdrops to life. Everything else was average, but not disappointing at the same time. Oh Izamura... I just did not get this guy. He's the antagonist of the movie, the ruler of Aiga, promotes brainwashing the people he rules over, and he's quite underdeveloped in terms of his storyline. His hate for the "inverts" is not exactly explained in the movie nor was his resolve by the end of the film. I would have liked to see the aftermath of what was to be become of him by the end of the movie - unfortunately this did not happen. Not entirely fun watching him be very hateful, but he did do a good job at getting me sucked into the film. This aspect is more so near the end, when you see the back and fourth between, "if you're in this terrain, your center of gravity will be opposing from everyone else's." Aiga and the civilization underground are clearly intertwined based on what was seen in the movie. It got confusing for me trying to piece these two worlds together in a manner that makes sense so that both can coexist with one another. It's not a trivial negative part to the movie, maybe it's the perfectionist in me that wants to know how the terrain of two worlds are pieced together. Maybe someone can explain it to me lol.